Cab-hailing firm Ola, run by Bengaluru-based ANI Technologies Pvt. Ltd, has seen some more senior-level exits. Saikiran Krishnamurthy, senior vice president of growth, and Joy Bandekar, who was corporate president of new initiatives, have left the firm, a report in The Times of India stated, citing many people in the know. Krishnamurthy will be starting his own venture, while Bandekar is moving to business-to-business e-commerce startup Udaan as its founding partner, the report added. Prior to joining the Bengaluru-based taxi-hailing firm, Krishnamurthy joined e-commerce firm Flipkart in 2015 as chief operating officer and was later appointed as the head of the company’s supply chain vertical, which included eKart and after-sales platform Jeeves. In January 2017, he quit the company days after Tiger Global’s Kalyan Krishnamurthy took over as its chief executive. Subsequently, in March 2017, Krishnamurthy had joined his former employer McKinsey in a part-time advisory role. An IIM-Ahmedabad graduate, Krishnamurthy had been with McKinsey for over 15 years before joining Flipkart. He had been leading its chemicals and agriculture practice in India, besides being responsible for its operations practice and the McKinsey Implementation programme in India. “Ola would like to thank Saikiran Krishnamurthy for all his contributions and wishes him well as he embarks on his entrepreneurial journey. Joy Bandekar, while being part of the founding team at Udaan, would continue to be involved with Ola in an advisory role,” a spokesperson from the cab-hailing company said. Bandekar, who was also part of Ola’s leadership team, had earlier also worked with Flipkart. A mechanical engineer and an MBA from Narsee Monjee Institute of Management Studies, he has worked in various capacities at eBay, Kirloskar, Reliance Industries, Maxworth Orchards and Atcom Technologies in a career spanning 20 years. In May this year, the firm’s operations chief Vishal Kaul, an 18-year PepsiCo veteran, quit. He had joined Ola as COO in February 2017 Pranay Jivrajka resigned from the post. 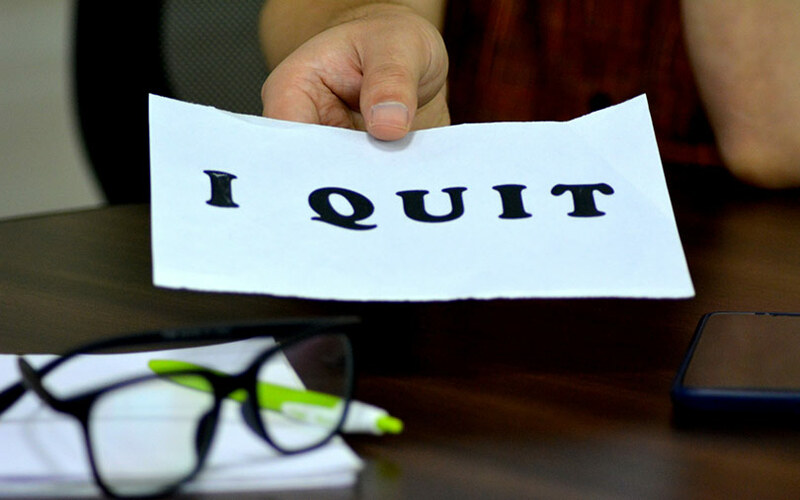 Other senior executive who quit the company over the past year include Shalabh Seth, chief executive of the cab leasing arm Ola Fleet Technologies; Rajiv Bansal, chief financial officer; Raghuvesh Sarup, its marketing chief; and Deep Singh, senior director of operations. Ola has also hired senior executives. In April this year, it recruited former Procter & Gamble executive Susheel Balakrishnan as its chief people officer, who replaced its human resources head Yugantar Saikia. In March this year, it appointed former BMW executive Anand Shah to head its electric vehicle unit. In August last year, it hired former eKart executive Harish Abhichandani as its chief financial officer. The Bhavish Aggarwal-led firm is on an expansion spree. After securing $1.1 billion (Rs 7,174 crore) from China’s Tencent Holdings Ltd and Japan's SoftBank in October last year, it made its first overseas move in January this year by launching operations in Australia and then in the UK in August this year. Its rival Uber dominates in both markets. The two ride-hailing firms are locked in a fierce battle and have burnt a massive amount of capital in recent years to gain an upper hand not only in India but in other markets as well. Besides the UK and Australia, the homegrown company is attempting to enter neighbouring countries Sri Lanka and Bangladesh as well as New Zealand, according to several media reports. In February this year, Ola invested Rs 50 crore ($7.68 million) into its cab-leasing arm Ola Fleet and in the same month, it shut its bus unit Ola Shuttle. The company is also expanding its business beyond cab services. In December 2017, it bought the Indian business of food delivery platform Foodpanda from its Germany-based parent Delivery Hero. It also committed to invest $200 million into Foodpanda India. Ola, which is present in 110 cities in India, has so far raised nearly $2 billion in overall funding and is valued at more than $4 billion, according to VCCircle estimates.